Receive “XP” for each of your trips and pass the levels. The smoother you drive, the more you win. Fill your wallet with eCoins. Change them into exclusive coupons: Auto, wellness, leisure. How much do I earn with eiver? Track your performance during ride: duration, distance, speed. Receive celebrations at each level crossing. Collect trophies, rewarding your good behavior. Enter the competition, compare your performance, win XP and outstanding gifts and become a champion of responsible driving. 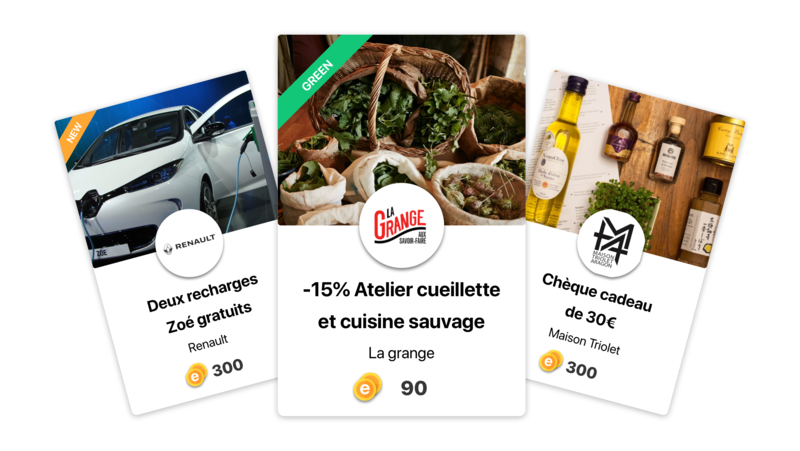 Accumulate the eCoins and exchange them in the rewards area. Take advantage of exclusive discounts on auto, wellness and leisure offers. The secrets of economic driving are smoothness and anticipation. Do not rush, choose a slow and cautious acceleration, you will reap even more XP and reduce your risk of accidents. 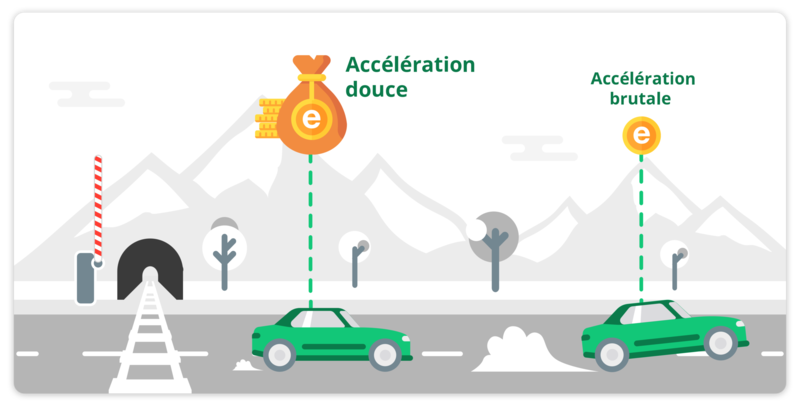 Good drivers rewarded with eiver! Driver for a number of years now, I had never been rewarded for my driving efforts; But that was before I knew eiver. 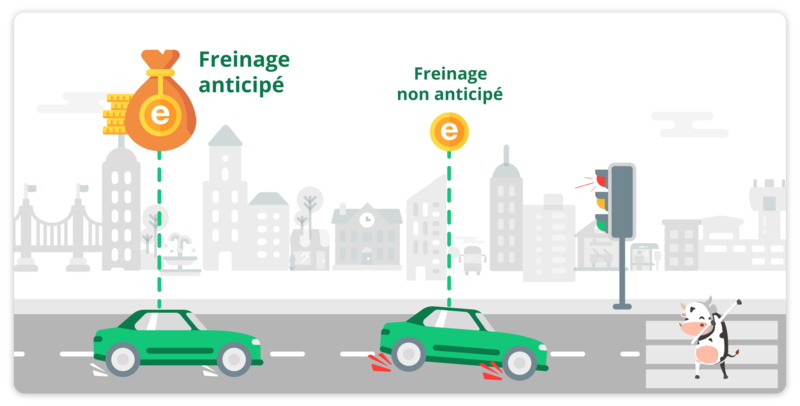 Now, with eiver we reward good drivers and that’s a pleasure. I can’t wait the next competition and another thousand thanks to eiver for his involvement in road safety. I like being rewarded for driving well. 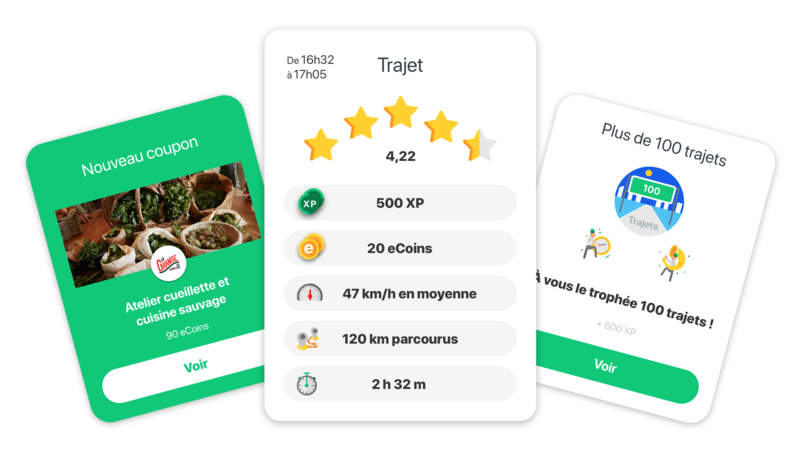 Super app with good feedback after each trip and especially the awareness of the potential economy of a responsible driving! Good app that empowers drivers ^ ^ with a lot of partners to spend his points. It’s great. 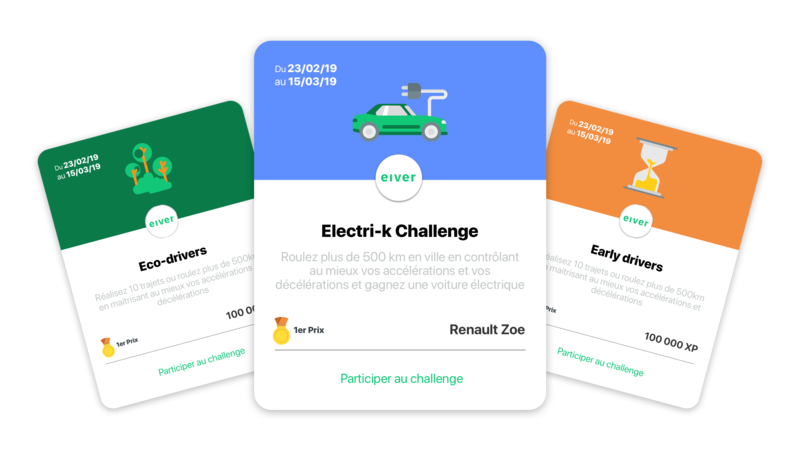 eiver moves forward to the next step of IMPACT Connected Car! eiver survey: What do our drivers want?